Why buy from us ?? 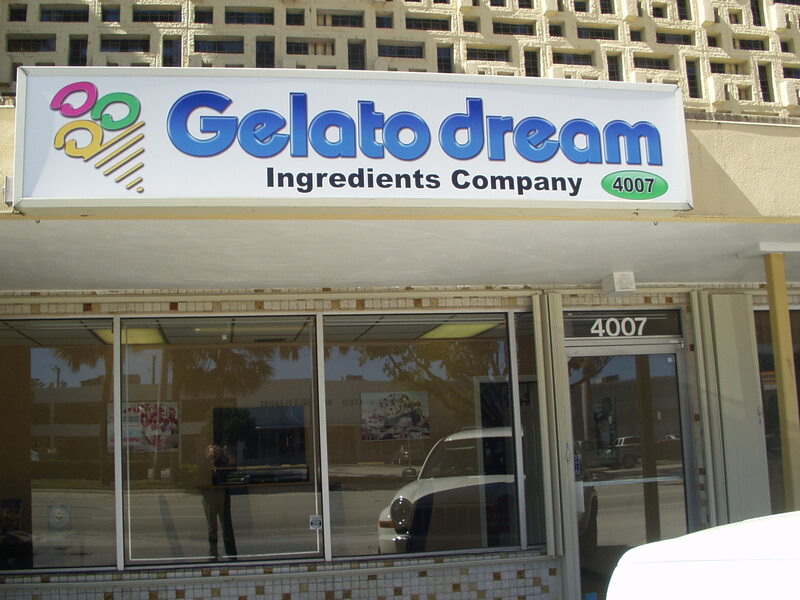 GELATODREAM is a young and dynamic company with the goal of sharing our passion for Gelato , Yogurt , Ice Cream and Frozen Pastry. Ingredients, Training , Service and Dedication this is what we are offering to our customers all over the American continent. We begun with a Gelato Store ! 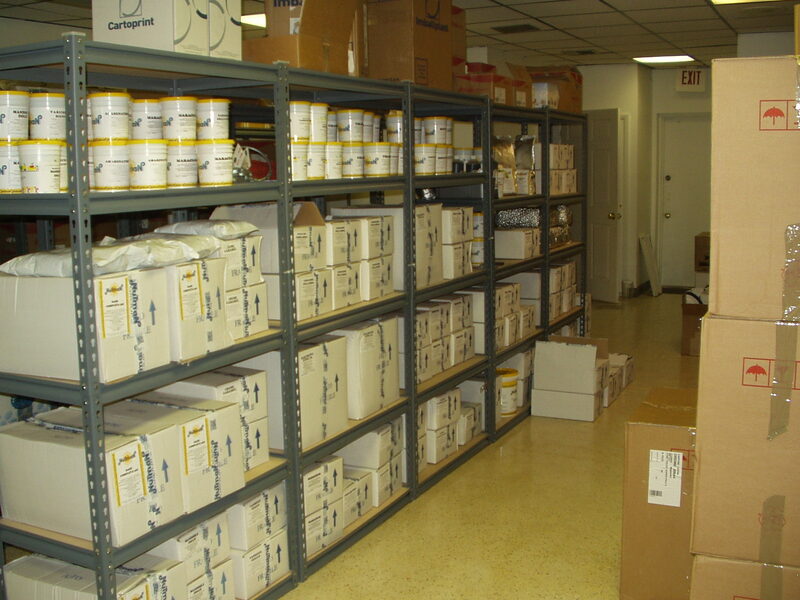 We know exactly what a Retail Store Owner needs.. good information, quick service , competitive price. Our motto is : GET TO KNOW US…YOU WILL LIKE US! 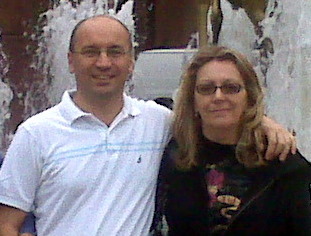 The GELATODREAM TEAM is in US since 2002. 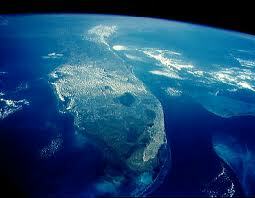 We are based in Florida ( Fort Lauderdale and Venice Beach... beautiful places..) . 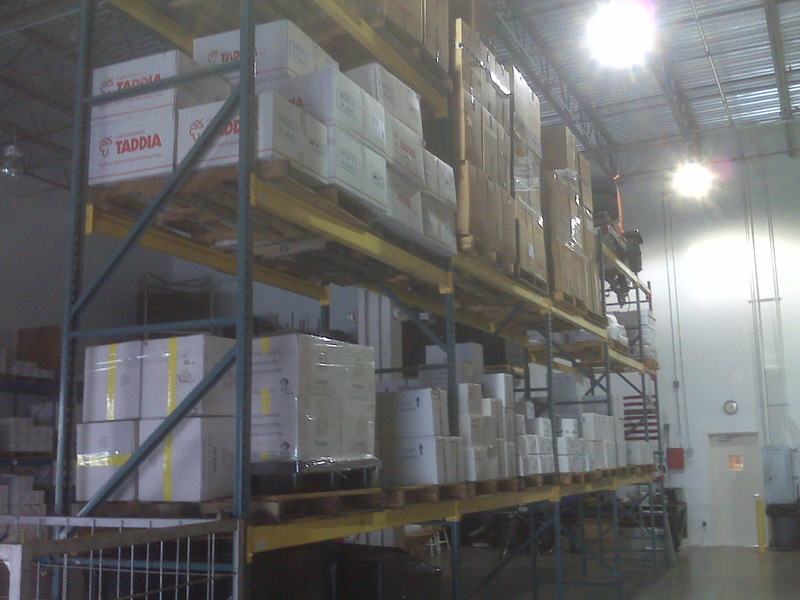 We work with distribution centers located in North East and South West United States. This allow us to cover the entire country in no more than 3 business days. Call us just to say HELLO ..
we are always happy to hear from you ! Eastern Time.. Pacific Time? It doesn't matter! Always happy to hear from you! Do you like to stop by ? 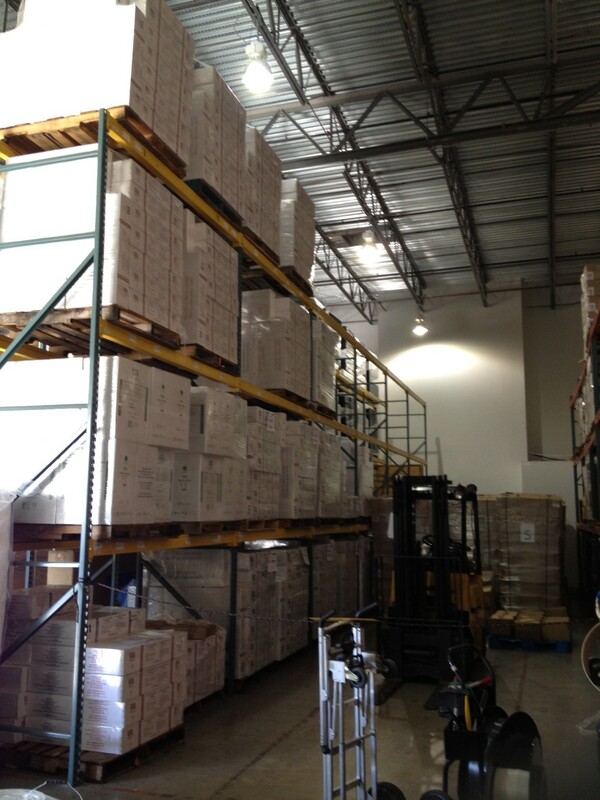 Our logistic system is 100% cloud computing, this allows us to process your order right away. Thanks to our network you will get you order quick ! Check the map..